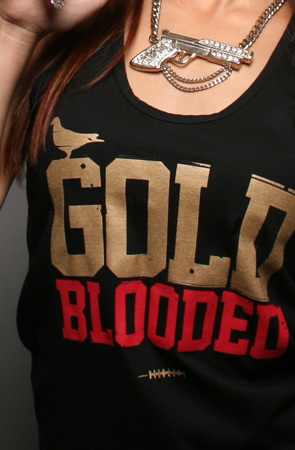 Gold Blooded. Cold blooded. Ya’ get it?… Ha ha ha. No. Seriously, this shirt is hot (cold), however you describe awesomeness in your neck of the woods. Lol. I wouldn’t mind sporting the gun necklace, either. How much does that cost? Get it at the K. And DON’T forget the code – Oreoscheck87. 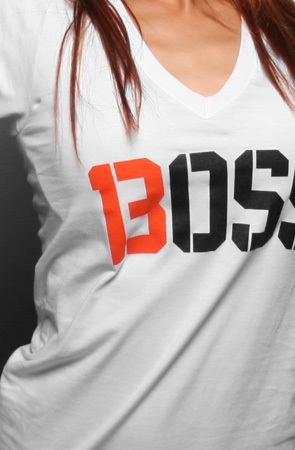 So, this is the Boss V-Neck by Adapt. I was gonna’ put up a bunch of tees, but I decided to diversify my posts and this one won Tee of The Day. 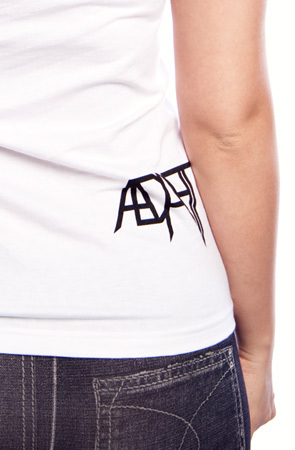 Adapt shirts are cool. I like how they always have the logo in the same spot. Get it on Karmaloop. Hey, want 20% off your initial purchase? Just use Rep Code – Oreoscheck87 at checkout! Guys’ versions sold, too. I’m starting to really like this company. I don’t know. It’s kinda plain in the front, I think I like the logo on the back of their merchandise more than anything (Graphic Designer). It seems like they only use this one chick in their ads, though. Next time I’ll use a different model… if they have one. Get the shirt by Adapt at Karmaloop. Don’t forget to use the Repcode: Oreoscheck87 for 20% off your initial purchase. 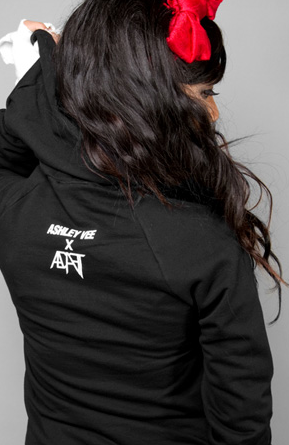 Adapt may be a new brand I can see myself getting into. Cute play on words. Nice hoody, too. 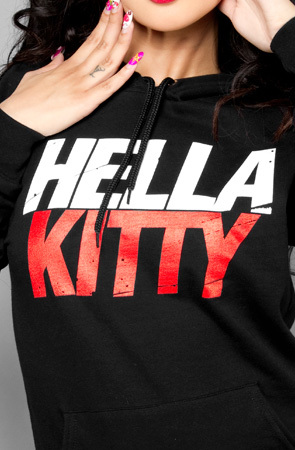 Get it at Karmaloop. Don’t forget to use the Repcode: Oreoscheck87 for 20% off your initial purchase.